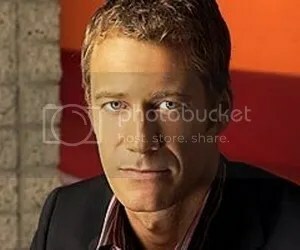 The award winning casting team that brought you talent on “Scrubs” and “Cougar Town” are conducting a talent search to find a college aged male to co-star with Colin Ferguson in a new single-camera FOX comedy series titled “Like Father”. Anyone who fits the character description can email a link to a YouTube audition video. In addition to this talent search, the extras casting company will be hiring numerous college age extras to appear on the show. Tom Cruise to star in Universal Pictures $100 million film. 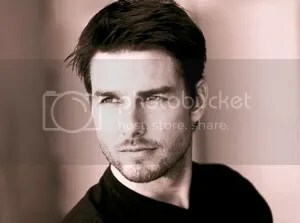 Universal Pictures is currently conducting an international talent search for a lead role in a major feature film with a $100 million dollar budget starring Tom Cruise. 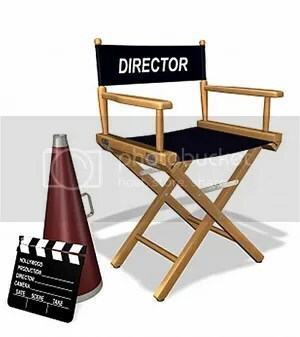 Actors who wish to be considered can send in a hardcopy photo and resume to the casting directors, or submit a video audition on the film’s official casting website. Shooting will take place in mostly in New Orleans and Baton Rouge, Louisiana. Additional filming will take place in Los Angeles, New York, and the country of Iceland. 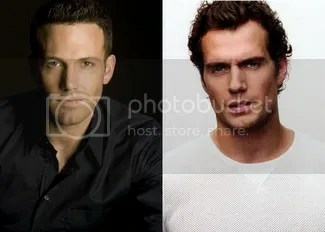 Principal photography will begin on March 19, 2012 and continue through August 12, 2012.